Once you've maxed out upgrading your hardware, there's always new ways to make your PC look different and better. You can light the lights with extra RGB strips, but you've got a nice ROG Graphics Cards with RGB lighting and you want to show them off. 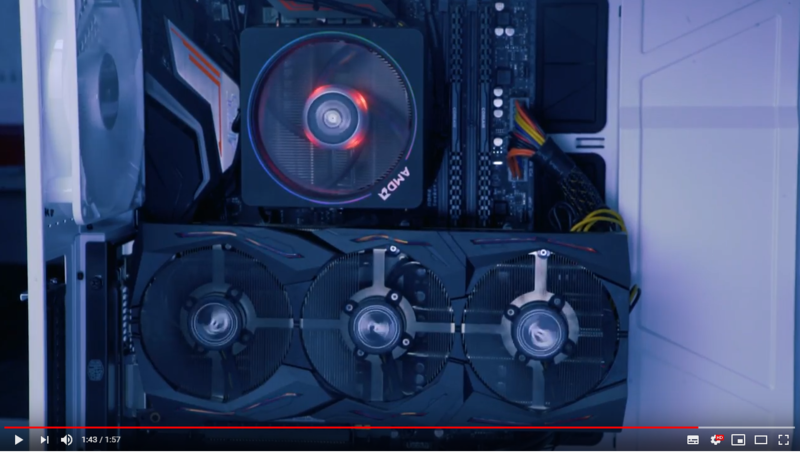 Well, you want to vertically mount your GPU to do so. 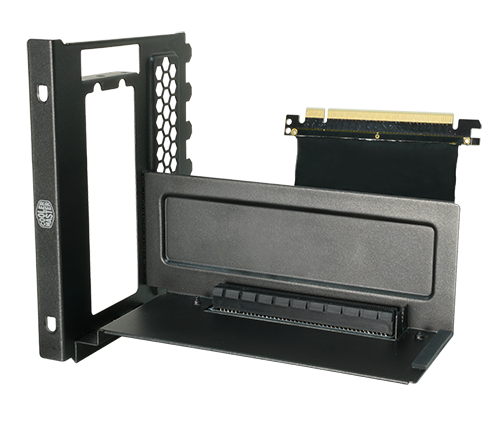 Because I have the Cooler Master H500P White it made sense for me to use a Cooler Master Vertical Mounting set but you can use this bracket with other cases as well, it's only a small bit of kit and it comes with the bracket and a riser cable to connect your GPU to the board. To view the video with the step by step instructions see below.